New York is a cosmopolitan city that’s perfect for a visit any time of the year, especially because visitors of all ages and interests can enjoy more than 1,700 parks, playgrounds, and recreational facilities. Use this New York City guide for great ideas for spending a whole day in the city and check out NYC’s best parks below. 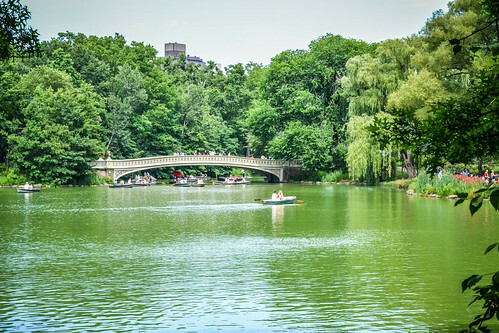 The history of Central Park dates back to 1871, when landscape designer Frederick Law Olmsted and architect Calvert Vaux created this iconic 843-acre gem. No matter what you’re in the mood for, the park offers hundreds of exceptional attractions for solo visitors or families. Don’t miss outstanding sights like Bethesda Fountain, the Belvedere Castle, alluring botanical gardens, and the many small lakes and bridges. Try inspiring activities, such as renting a rowboat from the Loeb Boathouse, attending New York Symphony performances, and catching the summer Shakespeare festival at the park’s outdoor amphitheater. This isn’t a typical park that offers only amazing landscapes. Instead, Central Park is the ultimate cultural and entertainment spot in the largest city in the nation, and it’s open all year round. 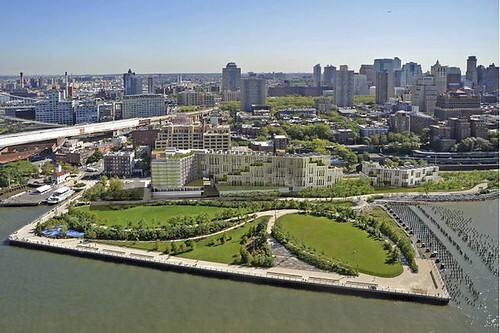 Nestled along the East River in Brooklyn, Brooklyn Bridge Park is an 85-acre green oasis where you can play sports, have a picnic on the grass, roller skate, or have a nice walk along the waterfront trails. Every year, this park offers something new to the many visitors from around the world. Some possibilities include boating, fitness classes, basketball clinics, stargazing, history tours, movies, concerts, and author talks. It’s a great place to visit any time of the year, as you can revel in all the free cultural, educational, and recreational happenings that the park offers. You can also explore two historic sites, the Civil War-era Empire Stores and the Tobacco Warehouse. As New York City’s second-largest park, Flushing Meadows Corona Park holds cultural and recreational surprises for adults and kids alike. The iconic Unisphere is an unbelievably large globe and a great photo opportunity. Situated next to it is a lovely cultural escape, the Queens Museum of Art. 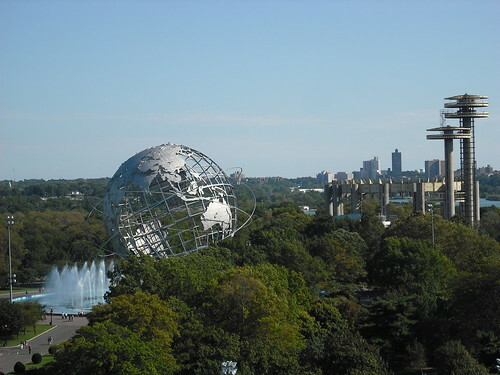 Flushing Meadows Corona Park also has two big sports institutions, USTA Billie Jean King National Tennis Center, which hosts the U.S. Open tennis tournament, and Citi Field, the home of New York Mets baseball team. Throughout the park, you’ll find plenty of green space to explore, as well as a lake for boating, a skate park, a picnic area, and an aquatic and hockey center. Prospect Park is to Brooklyn as Central Park is to Manhattan. The two parks even share the same landscape architect, Frederick Law Olmsted. In Prospect Park, you can barbecue and picnic, play baseball and softball, take one of the cultural or historical tours, or visit the Lefferts Historic House and the Brooklyn Botanic Garden. You can also complete your day with bird-watching or boating to enjoy the 585 acres of nature to the fullest. There are so many amazing parks in New York that attract millions of visitors every year. These four are the most outstanding, and they’re definitely worth your time during your next visit to New York.